COLUMBUS, Ohio— The Ohio State University Men’s Golf program kicks off another year of competition, opening the 2018-19 schedule at the Northern Intercollegiate (Sept. 15-16) hosted by Northern Illinois, followed by five more events, including the Jack Nicklaus Invitational Oct. 8-9) at Muirfield Village, to wrap up the fall season. 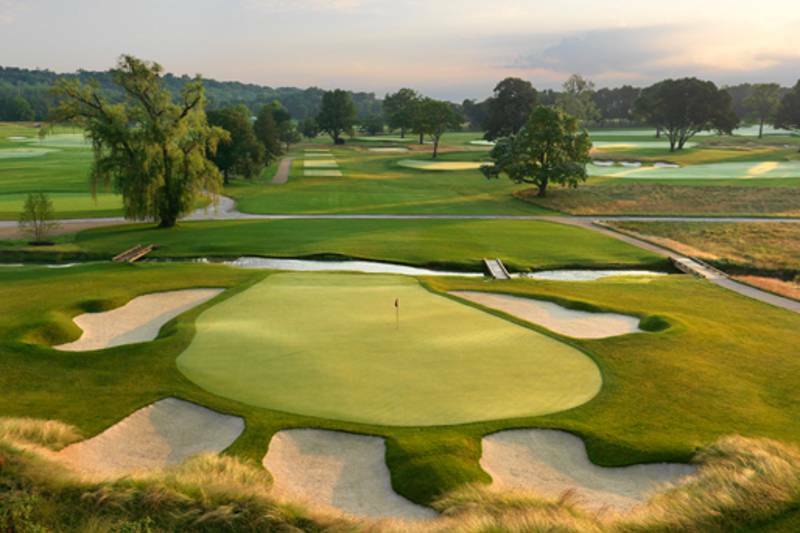 The spring begins with the Big Ten Match Play and the regular season finishes with the 48th annual Robert Kepler Intercollegiate (April 19-20), followed by the Big Ten Championship (April 26-28) at the Philadelphia Cricket Club. After the Northern Intercollegiate, the Buckeyes travel to Cincinnati for the Bearcat Invitational (Sept. 24-25), where they look to finish high in a homecoming for seniors Daniel Wetterich and Will Grimmer. Last year, Wetterich fired a career-best 63 in the second round at the event and finished a career-low 10-under par and tied for third. Grimmer won the event two years ago as a sophomore. A number of Buckeyes will then travel to Toledo for the Inverness Intercollegiate (Sept. 24-25) before the team flies to Fort Worth, Texas for the Nike Collegiate Invitational (Sept. 30-Oct. 2) at famed Colonial CC. The final team event of the fall will be right here in Central Ohio as the Buckeyes host the Jack Nicklaus Invitational (Oct. 8-9) at the prestigious Muirfield Village Golf Club, which plays host to The Memorial Tournament each spring. The Big Ten Match Play (Feb. 8-9) opens the spring season in sunny Palm Coast, Florida. The team then travels further south to Rio Mar, Puerto Rico to play in the Puerto Rico Classic (Feb. 17-19) for the third year in a row. 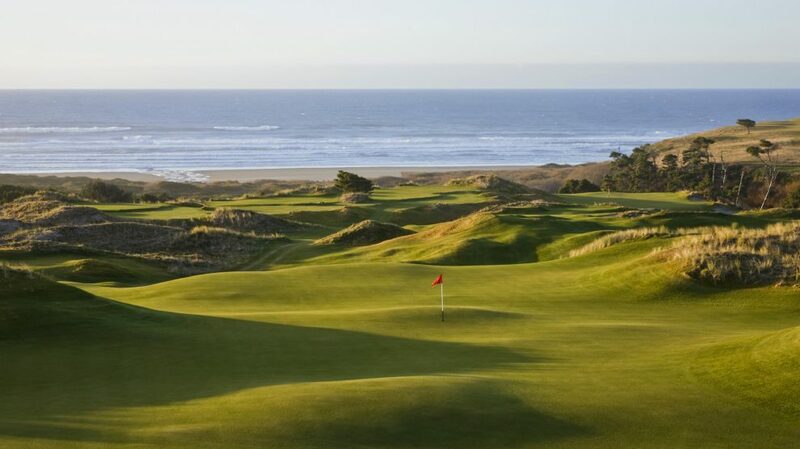 The Bandon Dunes Invitational (March 10-12) is the next stop, at another PGA Tour caliber course, Bandon Dunes in Oregon. The Buckeyes turned in a fourth-place finish last season at the Linger Longer Invite, where they will again play on March 15-17 in Georgia. 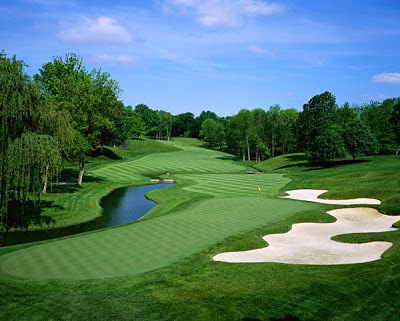 Traveling a short way to North Carolina, they will play in the Irish Creek Collegiate (April 6-7), before hosting the 48th annual Robert Kepler Intercollegiate at the Scarlet course where they finished fourth in the 2017 installment. April 26-28 marks the Big Ten Championship which is an event in which the Buckeyes have enjoyed recent success. Grimmer has finished in the top-5 individually each of the last two years and the team finished third in 2017 and runner-up last year. Both of those events were played in Baltimore while the 2019 championship will be contested at the beautiful Philadelphia Cricket Club.